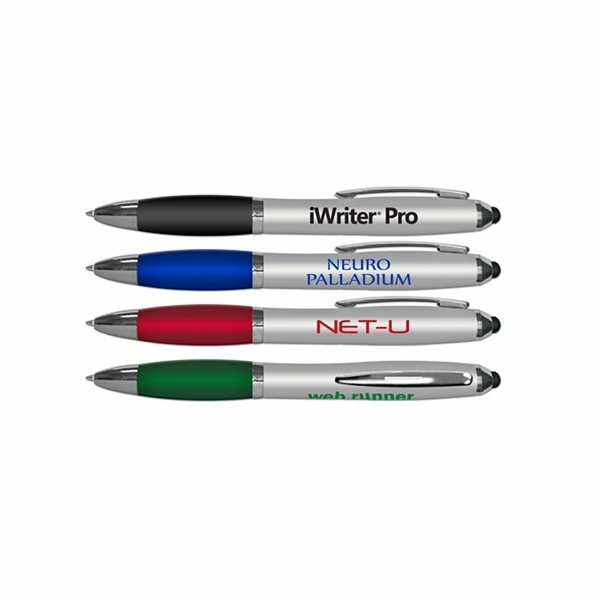 The iWriter® Pro features a twist action silver body with colored comfort grip and a stylus tip that can be used on any touch screen device. Great and prompt service! I placed 3 separate orders with Rosa and she was very accommodating, returned my calls quickly and everything arrived so fast; all the products were high quality and the service was above reproach. I appreciate all her help and good service! thanks to Rosa for making my ordering process as smooth as possible. Overall an excellent product and shipped fast! 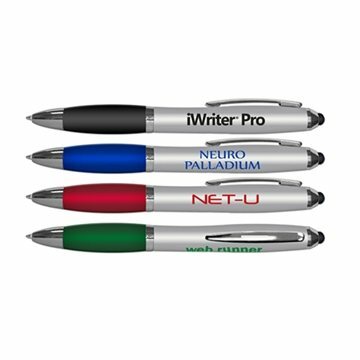 Our products arrived on time and they are great. I plan to purchase more in the future for an incentive to promote safety in the workplace. After a rocky start with the color of the printing, everything turned out beautifully. Can not beat the product for the price.